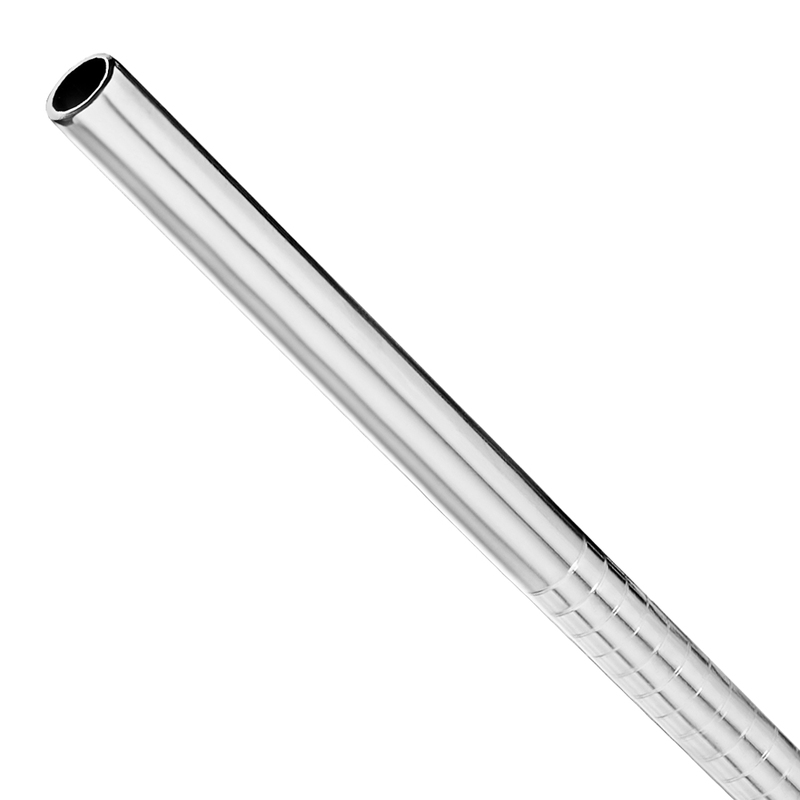 With reducing plastic waste a critical choice for the future, these Straight Stainless Steel Straws are the eco-friendly option for your drinks service. Ideal for commercial bars or home use, these reusable straws can be simply washed after use to be used time and time again. 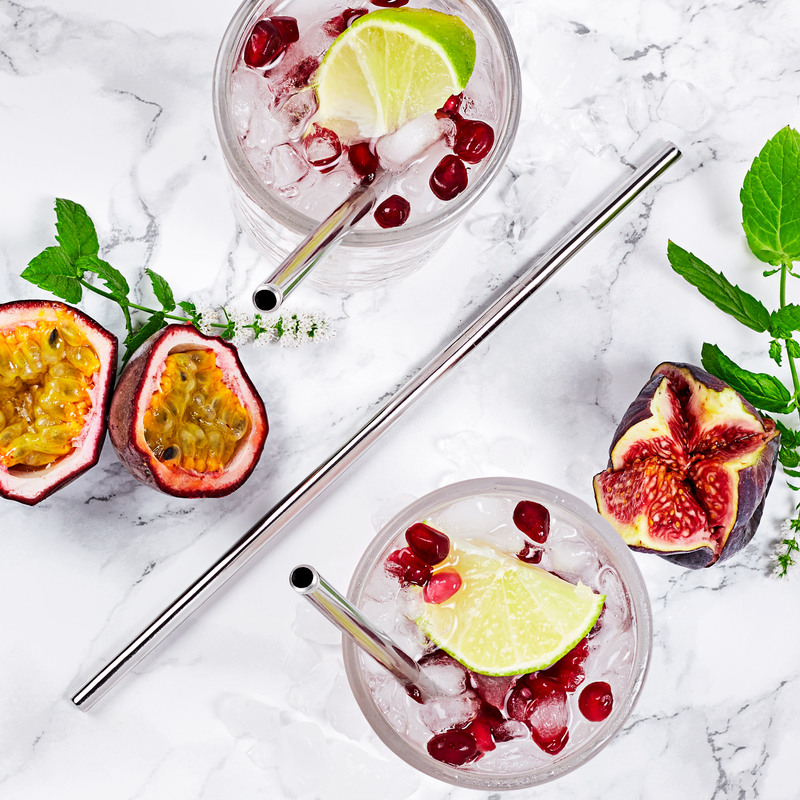 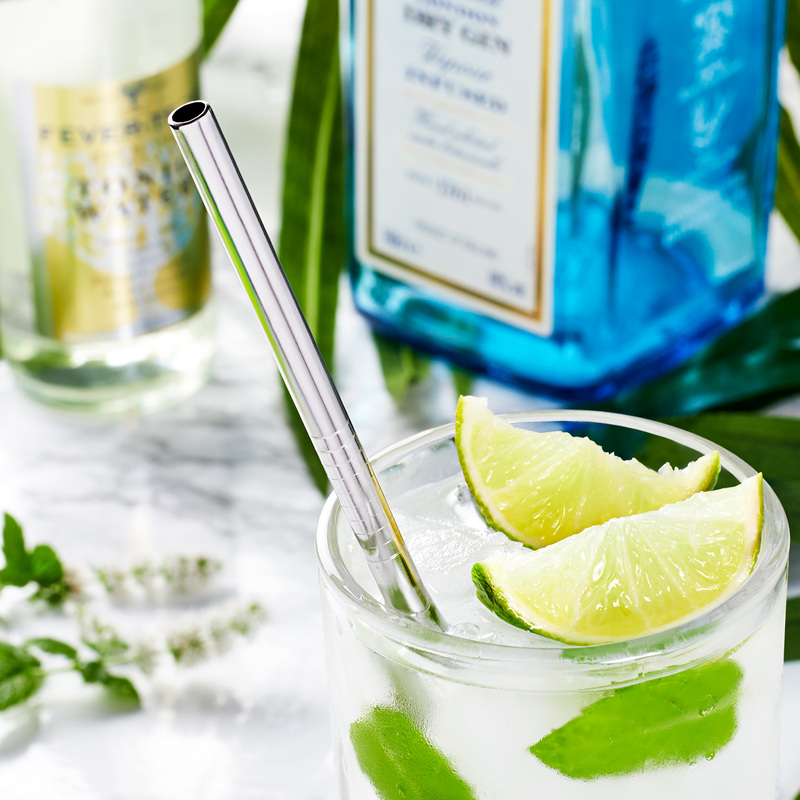 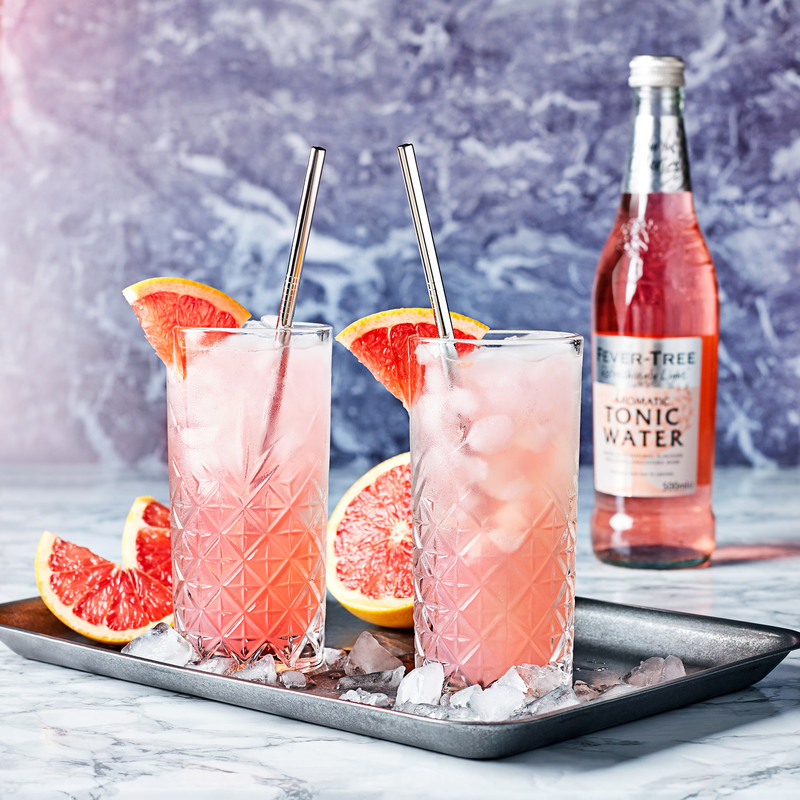 With a luxurious stainless steel design, these metal straws provide the ultimate finishing touch to your cocktails or soft drinks. 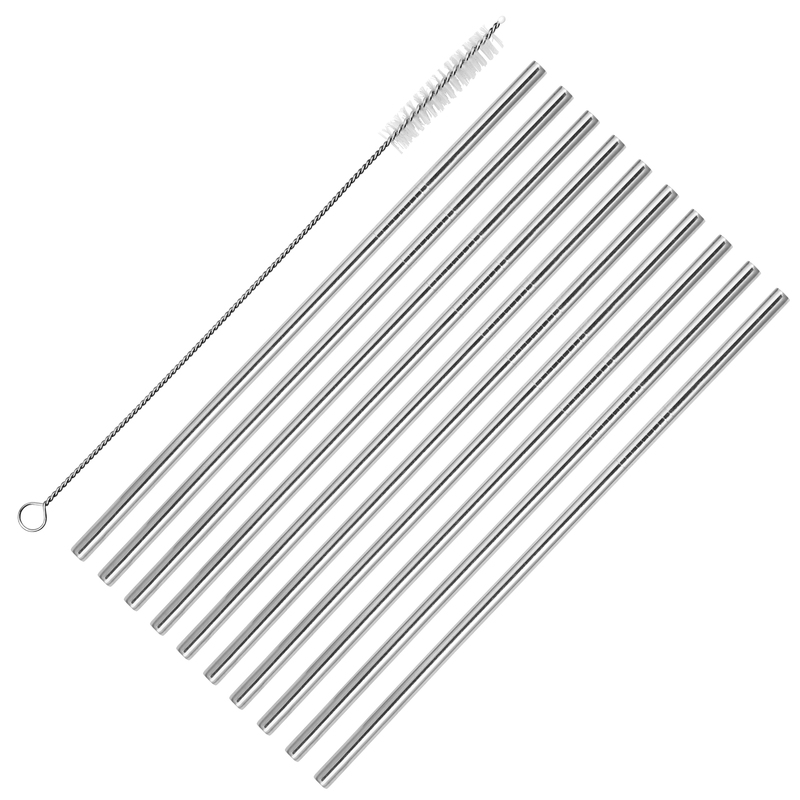 The environmentally friendly construction helps to reduce waste and becomes more cost effective over time. 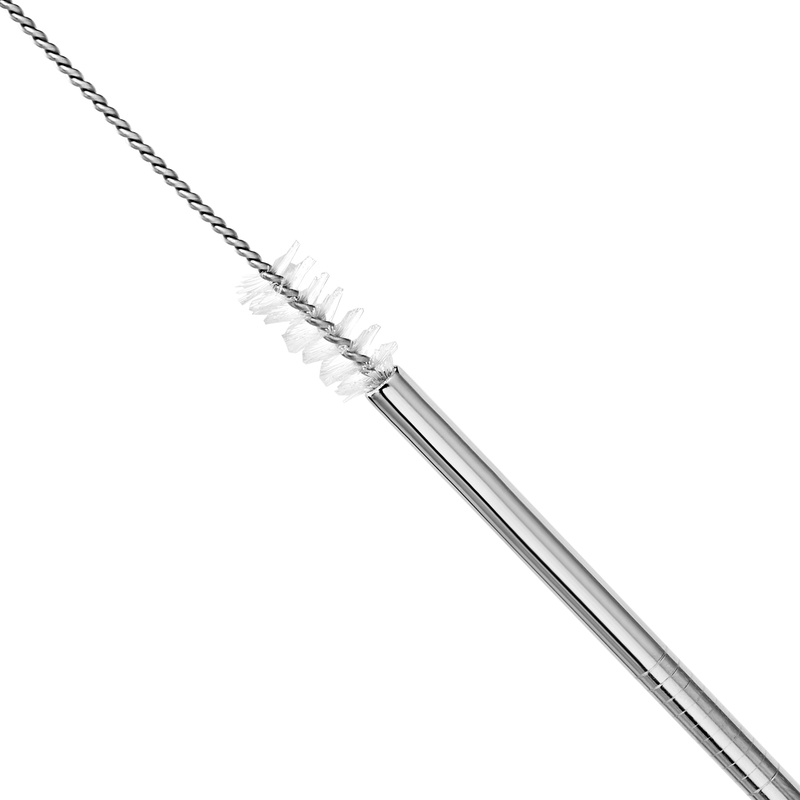 Each set of 10 features a nylon cleaning brush to ensure hygiene standards are still kept on the forefront.